The contestants have spent a long journey already in the Bigg Boss 11. They have passed more than two months. There were many surprise entries in the house. However, the possibility for a new entry is immensely less. But, the surprises do not seem to end on the part of elimination. Each week a contestant leaves the house. This week Priyank Sharma, Hiten Tejwani, Shilpa Shinde and Luv Tyagi were nominated for the elimination. But it was Hiten Tejwani who had to leave the house. Since the day these contestants were nominated we saw many polls on social media. 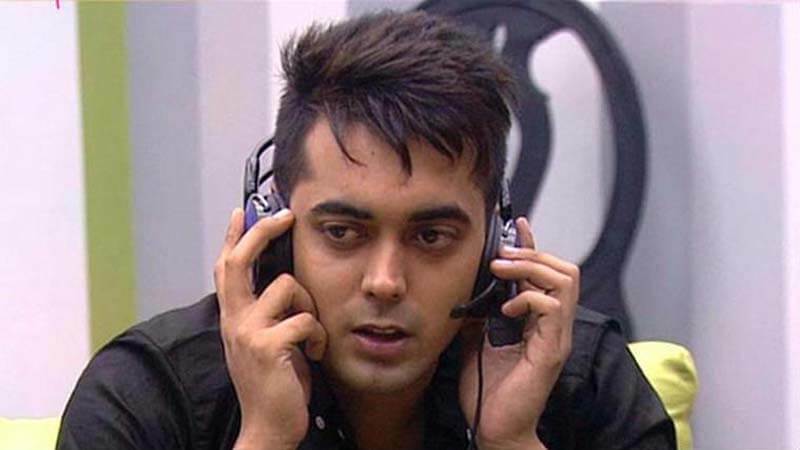 The surprising thing is that all of those polls showed Luv Tyagi as the possible eviction for this week. Admittedly, Luv is playing the game with adroitness from last few weeks and he has been able to get the support of the fans. On the other hand, Hiten Tejwani was playing the game with emotions. Moreover, he was straightforward and he had no characteristics of sycophancy. Pursuing this further, he was the only contestant who was respected by every other housemate. Furthermore, the 43-year-old Television actor, Hiten was considered a tough contestant. On 30th September 2017, Hiten entered the house of Bigg Boss 11 as a celebrity contestant and he left no chance to make his presence positively felt in the house. He shared a brief chemistry with Arshi Khan that were the attention arrestor of the fans, while many claimed that Hiten was playing with heart while Arshi was a flatterer using her brain to get the best out of the situation. Anyway, we would like to thank Hiten for pleasing us with his performance in Bigg Boss 11. And we would like to congratulate Luv for surviving yet another week in Bigg Boss. There were many shows which attracted audiences before Bigg Boss. There was only one queen of Television and she was Ekta Kapoor. Her serials in early 2000 were very famous. How many of you watched all of them? 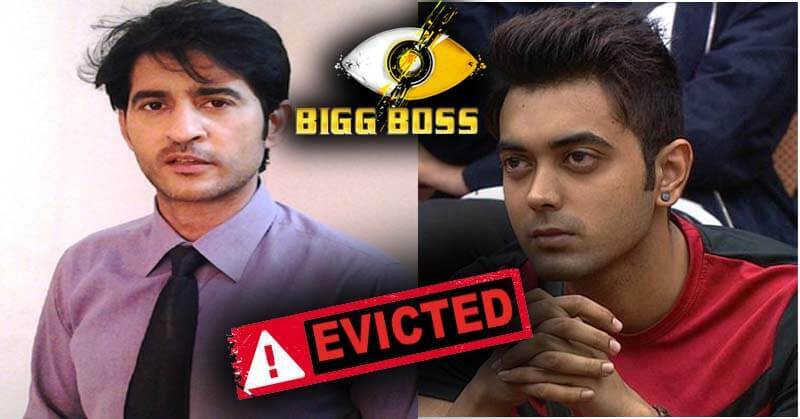 What do you say about this shocking eviction? Share your thoughts in the comment section.